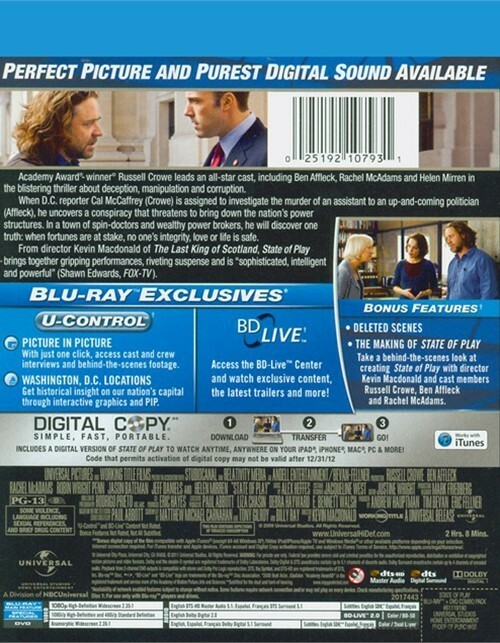 Academy AwardÂ®-winner Russell Crowe leads an all-star cast, including Ben Affleck, Rachel McAdams & Helen Mirren in the blistering thriller about deception, manipulation & corruption. 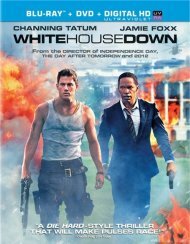 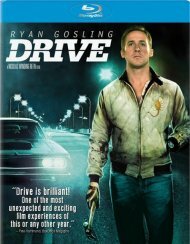 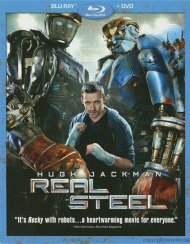 When D.C. Reporter Cal McCaffrey (Crowe) is assigned to investigate the murder of an assistant to an up-and-coming politician (Affleck), he uncovers a conspiracy that threatens to bring down the nation's power structures. 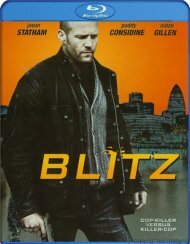 In a town of spin-doctors and wealthy power brokers, he will discover one truth: when fortunes are at stake, no one's integrity, love or life is safe. 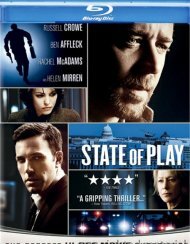 From director Kevin Macdonald of The Last King of Scotland, State Of Play brings together gripping performances, riveting suspense and is "sophisticated, intelligent and powerful" (Shawn Edwards, Fox-TV). 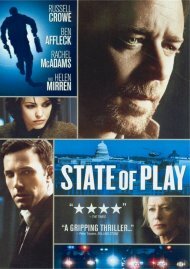 Review "State Of Play (Blu-ray + DVD +"
Reviews for "State Of Play (Blu-ray + DVD +"